WHY THE NAME ROYAL AMBASSADORS? An ambassador is a representative in a court or nation other than his own. 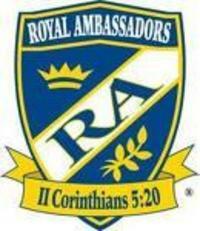 Royal Ambassadors are representatives of Christ the King bringing good news of salvation to people everywhere. 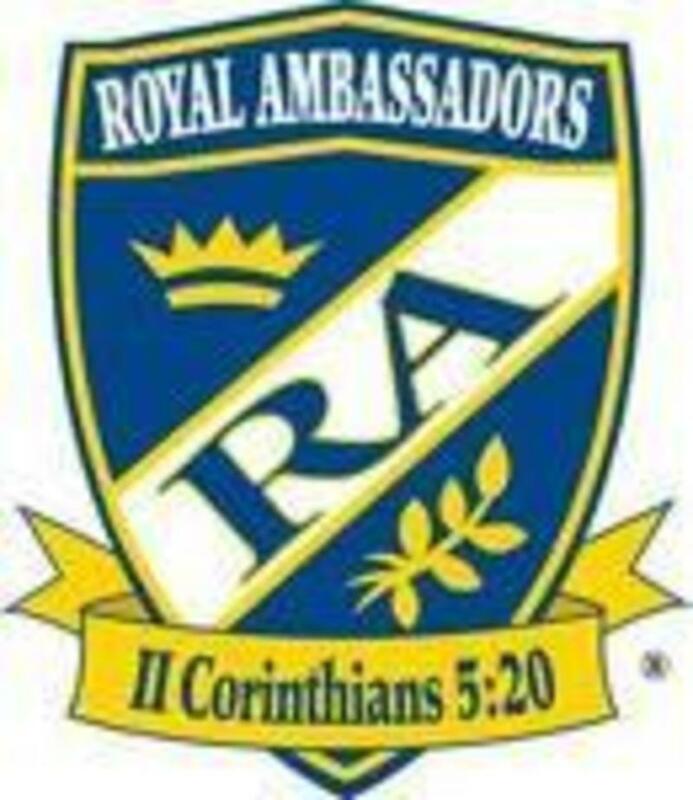 The RA Motto reads, "We are Ambassadors for Christ" (2 Cor. 5:20, HCSB).